Explore the most important religious and historical sites by the Bharat Darshan special tourist train..
04.10.13 Katni Boarding. Departs towards Puri. Overnight journey. 05.10.13 Puri Arrival Puri. Visit of Jagannath temple. Overnight stay at Puri. 06.10.13 Puri Visit of Konark Sun Temple. Departure to Howrah from Puri at 1800 hrs. Overnight Journey. 08.10.13 Howrah Visit Kali Mandir. Departure to Gaya. Overnight Journey. 09.10.13 Gaya Arrival at Gaya. Visit Vishnupad Temple and Bodhgaya tour. Departure to Varanasi. Overnight train journey. 11.10.13 Katni/Jabalpur tour Deboarding at Katni. Arrival Jabalpur at 0800 hrs. Tour ends with happy memories. “Timings mentioned above are tentative and may be change. 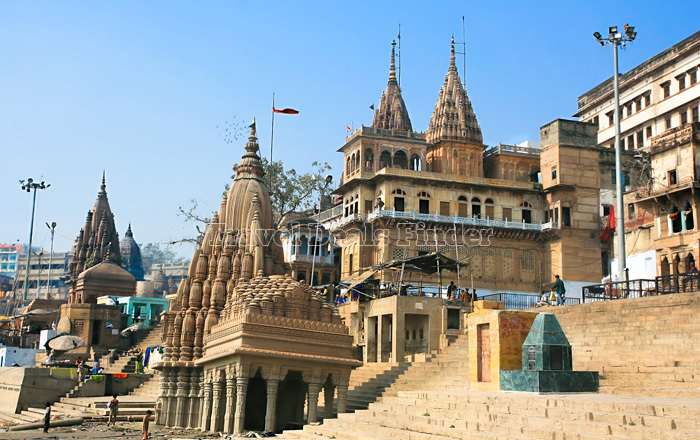 If you have not decided yet or wants to customize tour itinerary or hotels listed above in "Puri-Gangasagar-Kolkata-Gaya-Varanasi Tour from railtourismindia", then we can change the travel itinerary and make a personalized, tailor-made holiday package, especially for you. We can modify this travel package as per your itinerary, budget, duration and the tourist places you would like to visit, including transportation and airfare should be included or not. Please fill the form below to contact us.